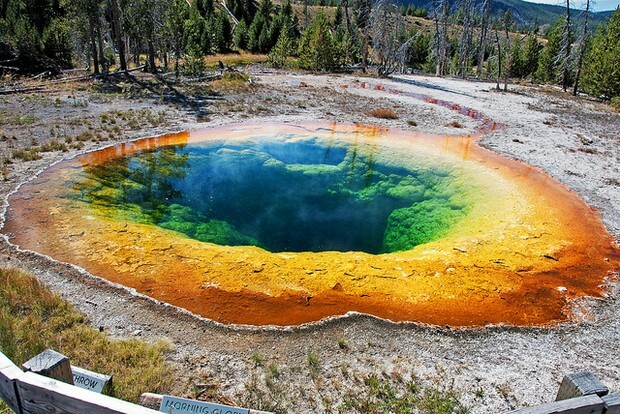 Thermophiles are organisms that can survive at extremely high temperatures. (Up to 340 Degrees Celsius.) One such organism lives in the Hydrothermal vents deep in the ocean. These bacteria are capable of living under extreme pressure and temperature. Organisms that have been able to survive at extremely cold temperatures are called psychrophiles. 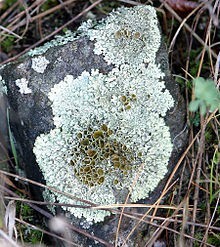 Lichens are an example of an organism that is able to live in the extremely cold conditions of Antartica. 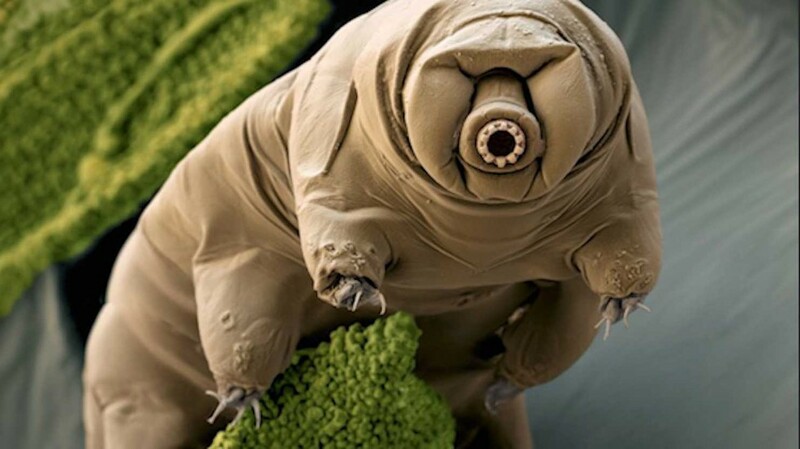 Tartigrades also known as water bears are organism capable of surviving lots of extreme conditions. They are capable of changing the water inside themselves and therefore can live in harsh cold and extreme heat. They are even able to live for multiple days in space making them one of the sturdiest creatures in the world.